We must wait a very long time until ABC favorites such as Castle, Scandal and Grey's Anatomy return to the air. 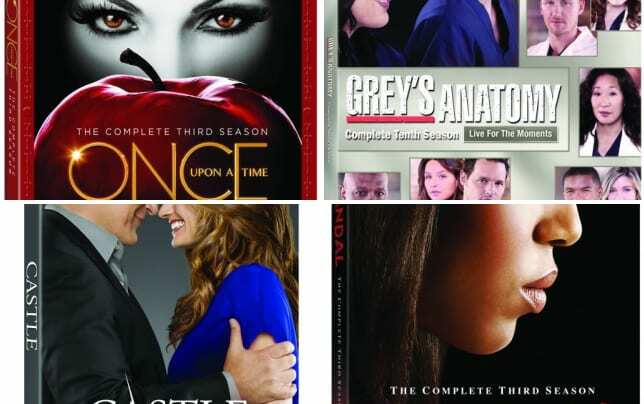 ABC has announced the DVD/Blu-ray release dates for Once Upon a Time Season 3, Scandal Season 3 and a number of other popular dramas. ABC DVDs: See the Covers!